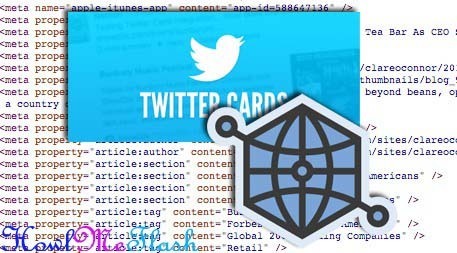 How To Add Twitter Cards, Social Meta Tags for Twitter, Google+, Facebook and More, How To Add Facebook Open Graph. How to used it. Simple copy & paste this code on your Template after <head>. Note: Simply change & replace Facebook App ID here, Facebook Admin ID here, username & username. If you liked this article, then please subscribe to our blog for more blogger tutorials.